The majority of basic science books available today aim to cover a broad range of topics, from biomechanics to genetics and statistics. There is no doubt that these texts provide trainees with a reasonable foundation with which to tackle those tricky questions whilst the cement is setting, and will even serve you well in the initial stages of exam preparation. But how often have you read a chapter on biomechanics in a general purpose basic science book and felt like you still haven’t found the answer you were looking for? And how many times have you subsequently sought the answer in a text book on ‘pure’ orthopaedic biomechanics only to wake up hours later wondering where the day has gone? This book focusses specifically on Orthopaedic Biomechanics. 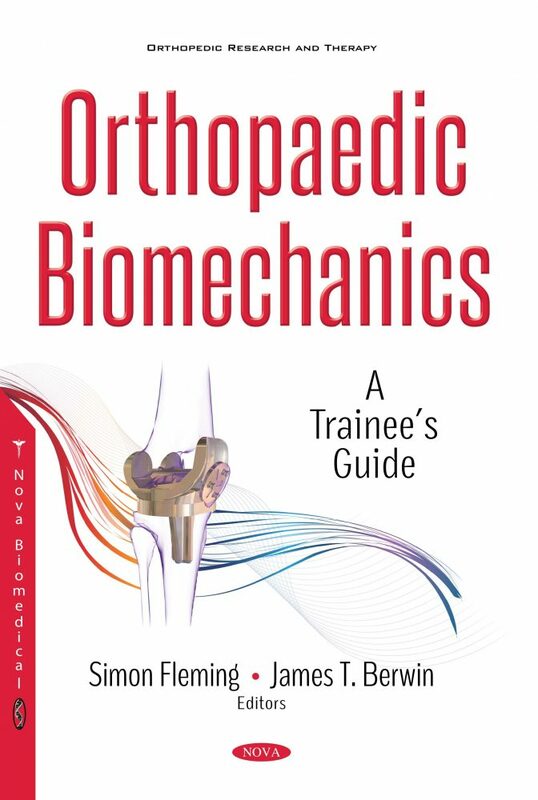 It’s been written for orthopaedic trainee’s, by orthopaedic trainees and is designed to give you a little more than the broad brushstrokes many other books deliver, whilst also holding back from being an in-depth engineering text. The first half of the book covers the biomechanics of all tissue types relevant to Orthopaedics, as well as all joints in the body. The second half of the book explores the key biomechanical principles underlying arthroplasty, fracture healing and fixation as well as gait abnormalities. Having focussed on writing this book in a way that is accessible to fellow trainees, we hope you find this a useful adjunct to your training, exam preparation and beyond. We hope you enjoy reading it as much as we enjoyed putting it together.